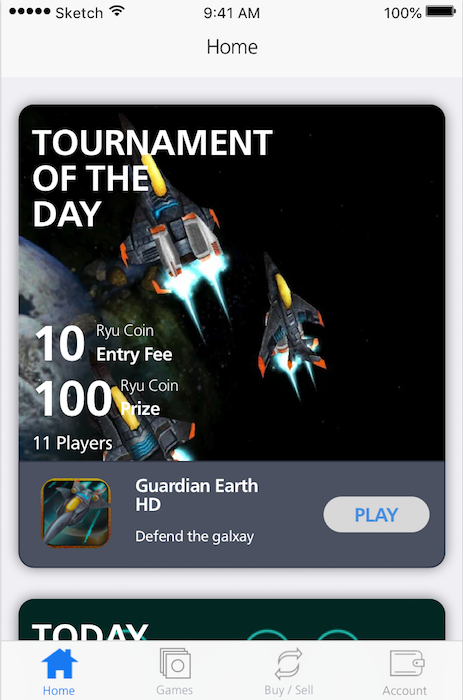 Ryu Coin, a gaming platform that enables players to place wagers in matches of skill, has released its second biweekly update. The report notes that the team is looking to expand with new hires, and provides a first look at the iOS Ryu Homebase app. To meet the demands of the growing ecosystem, Ryu Coin is looking to pick up three new team members on full time salaries. The current listings are for a support engineer lead, a business development lead and a core software developer. More information on the listings can be found here. The report noted that the whitepaper had been updated with some minor changes to the system, alongside changes to some of the language used as advised by a legal team. It also noted a contribution made to neo-boa—a Python compiler project by CoZ—by Ryu Coin CTO Wyatt Mufson.